The Princess Bride On Blu-ray Only $5! You are here: Home / Great Deals / Amazon Deals / The Princess Bride On Blu-ray Only $5! Head over to Amazon to get one of the best movies of all time! I’m pretty sure I could say all the lines to this movie, with very little prompting. 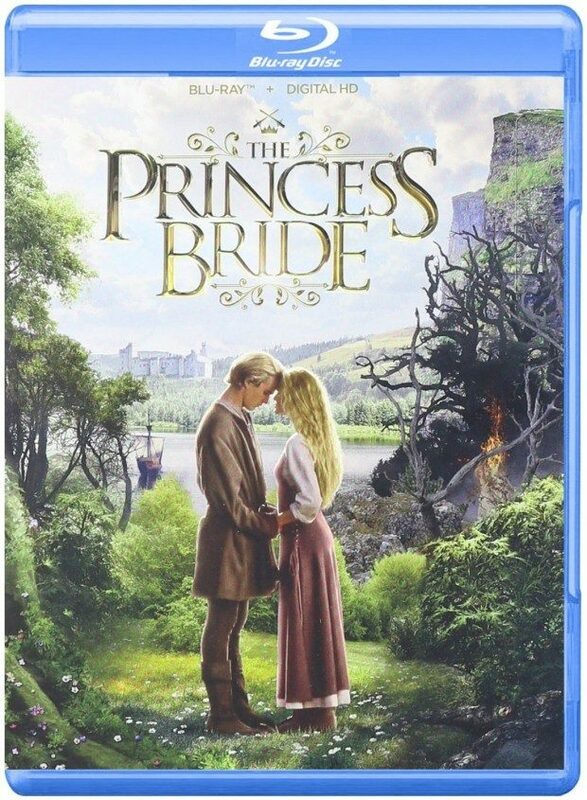 Reserved for Prime members at this price you can get The Princess Bride On Blu-ray for Only $5! It has everything. To quote the grandfather in the movie, “Fencing, fighting, torture, revenge, giants, monsters, chases, escapes, true love, miracles . . .” You and your kids and grandkids will love it!